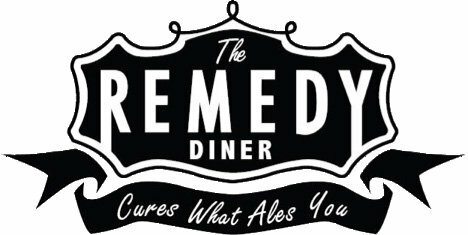 The Remedy Diner in Raleigh, NC is great because they offer Vegan and Vegetarian options and meat entrees. I'm able to go out to dinner there with friends who aren't Vegan! They have lots of sandwiches and tacos, even Vegan Mac n Cheese. They also deliver through a service called Raleigh Takeout, which is great if you don't feel like leaving the house. Let us know what you think about this awesome vegan friendly restaurant: The Remedy Diner in Raleigh, North Carolina.